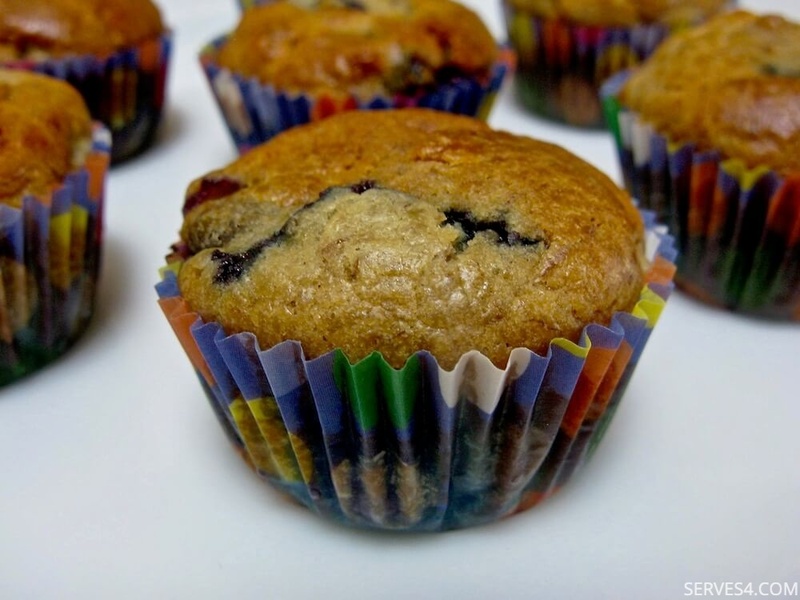 This home made cake recipe, which refers to American-style muffins and not the English variety, is a lovely first one to try for your baby, as it's sugar-free. American muffins, although they look a lot like cupcakes, are technically individual-sized quick bread products, either savoury or sweet. These banana and blueberry mini muffins are so deliciously sweet and moist that your little one won't even realise they're not really cupcakes, and they definitely won't realise there's no sugar in them. ;) This recipe is also honey-free, so babies under 1 can also enjoy them - now that's a bonus! I first made these cupcakes when J turned 1 and made them again for O's first birthday a couple of weeks ago. They have certainly been popular, as both fruits are favourites in our household. :) I love the natural sweetness of the bananas and the moistness of the fresh blueberries. You can substitute dried blueberries, if you'd like, but you won't achieve the same soft texture as biting into a fresh blueberry. My tip for home made cake recipes that call for bananas? Use soft and fragrant ones - the ripest ones you can get. I like to use bananas so ripe that they have lots of brown spots all over them. I also used coconut oil in this recipe, which I first warmed up to a liquid state, before combining it with the other wet ingredients. There are coconut oil varieties made for cooking, which don't taste or smell of coconut, if you don't want your muffins to have a hint of coconut taste to them. This recipe yields 24 mini muffins. Preheat oven to 200C / 180C Fan. 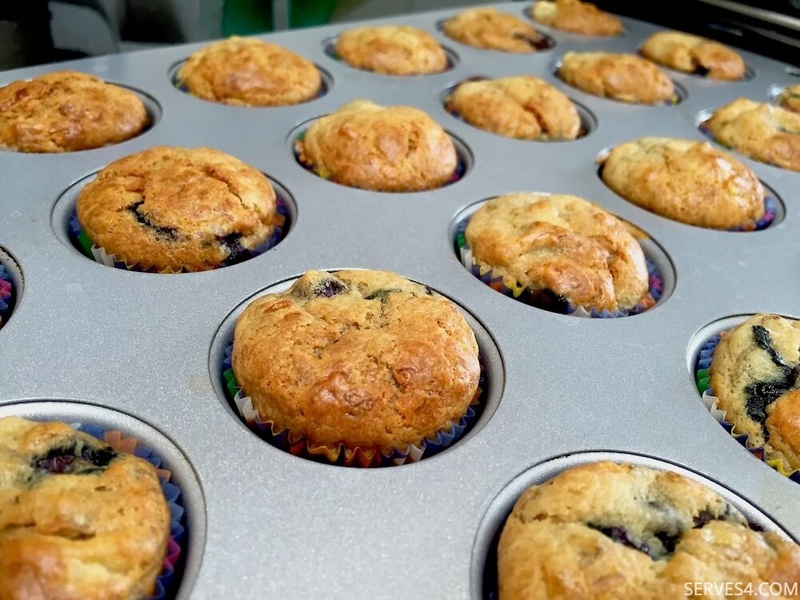 Line a 24-hole mini muffin tray with paper liners. 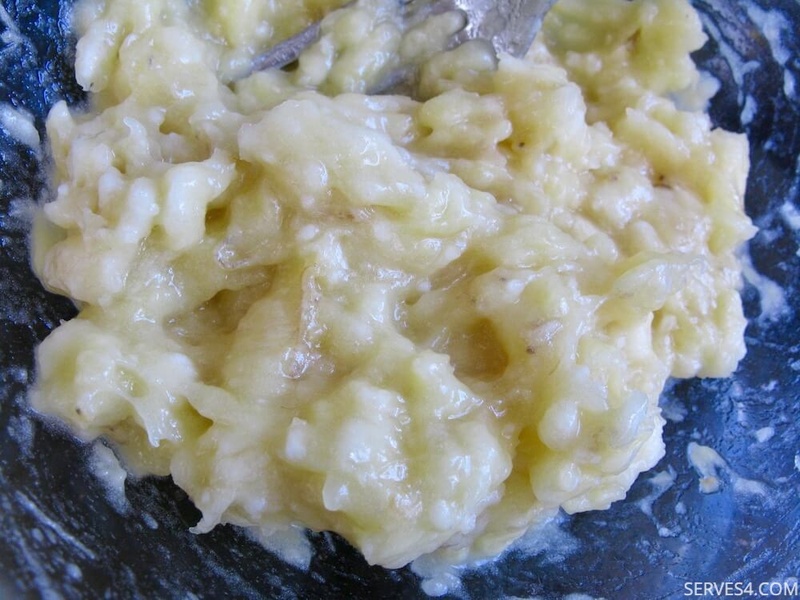 Mash the bananas in a bowl, using the back of a fork, and set aside. 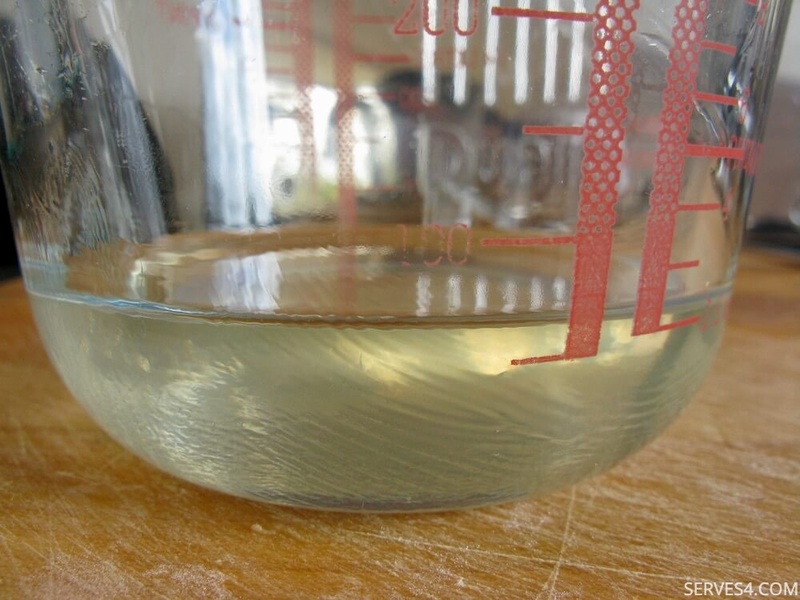 If using coconut oil, warm up first to a liquid state. 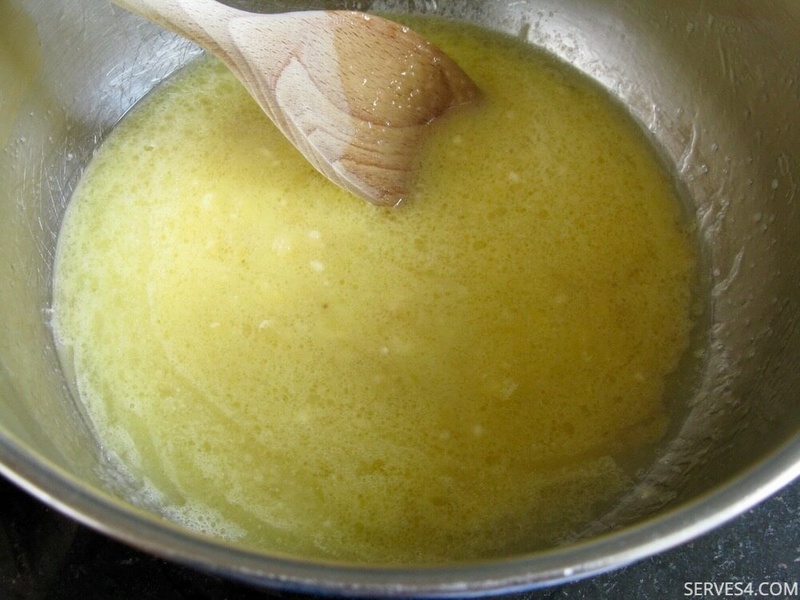 Beat the egg in a large bowl, and combine with the mashed bananas, oil and water until well-mixed. 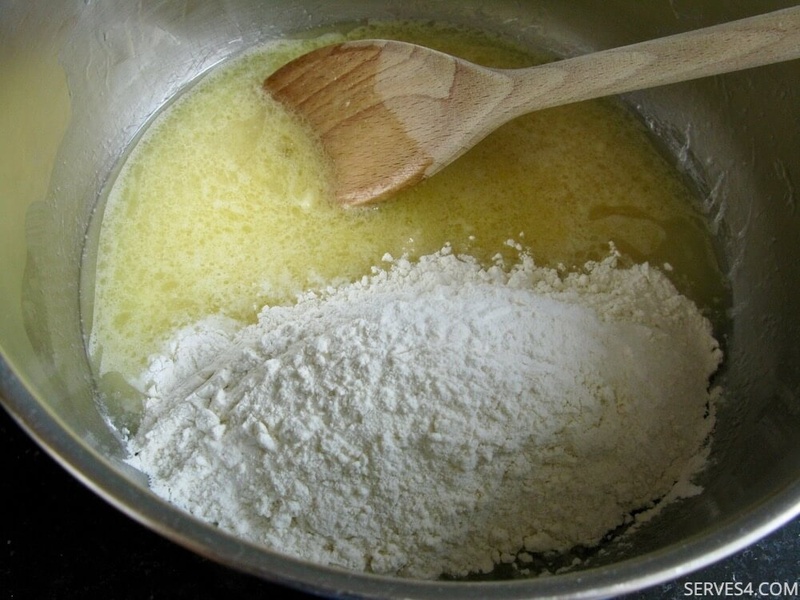 Next, stir in the dry ingredients until incorporated, being careful not to over-mix. 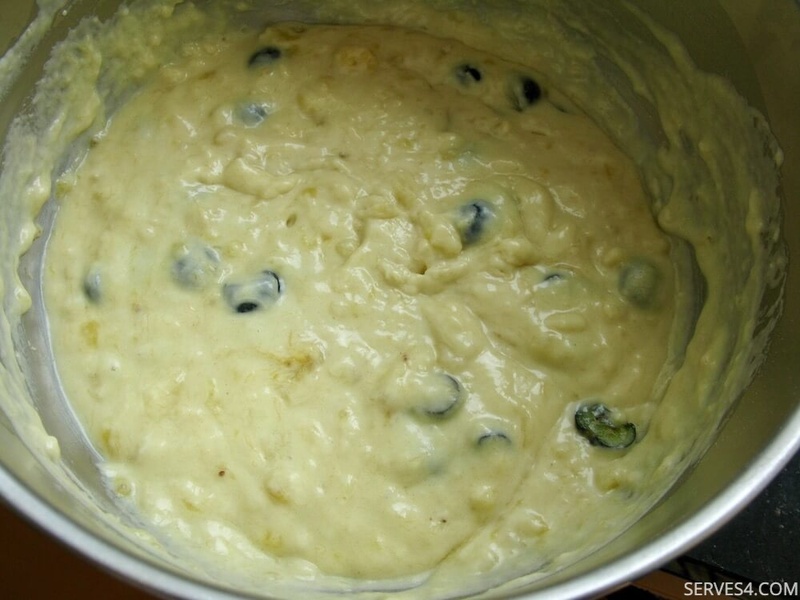 Gently fold the blueberries into the mixture. If you happen to be using very large blueberries (like I was! 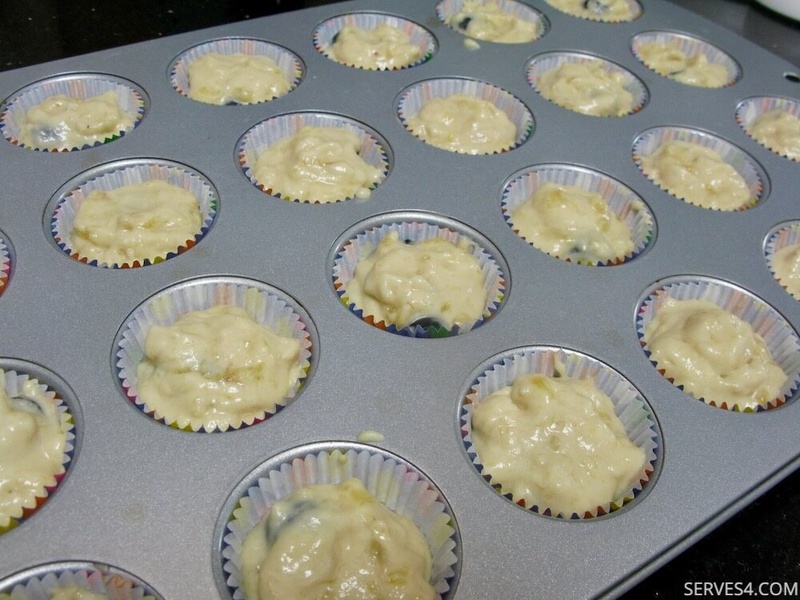 ), then you can slice them in half first to make for easier distribution amongst the muffin tray holes. Spoon the mixture evenly into the paper liners, until each is about 3/4 full. Bake in the pre-heated oven for about 12-13 minutes, until the tops are golden brown and a toothpick inserted into the centre comes out clean. 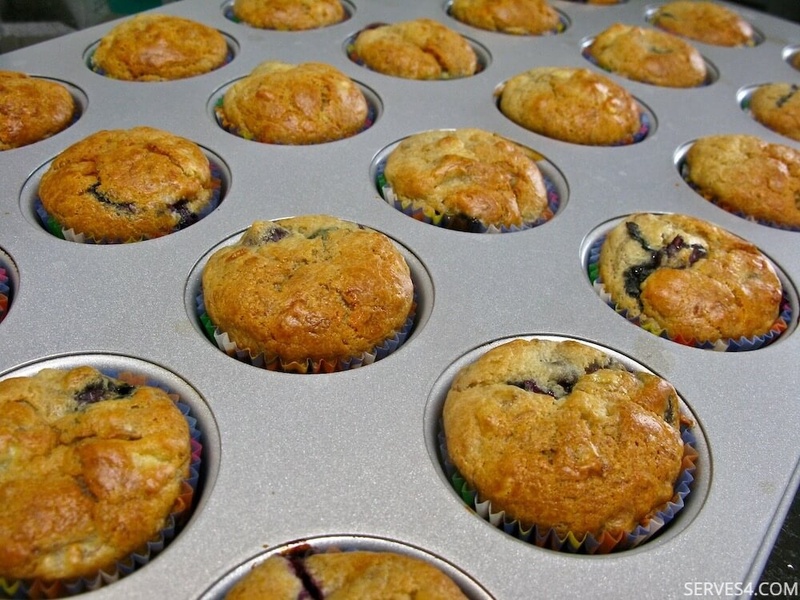 Cool slightly, then gently remove the muffins and allow them to cool further on a wire rack.